While the economy is booming, history tells us the good times won’t last forever. The question isn’t if we will have another recession, it’s when. While so many people were caught off guard in 2009, losing their homes, and having their retirement accounts wiped out, the next time around we can all serve to be better prepared. Think of it like hunkering down for an incoming storm: You can choose to do nothing and face the dire consequences, or you can do the work to prepare, boarding up your windows, and come out relatively unscathed. 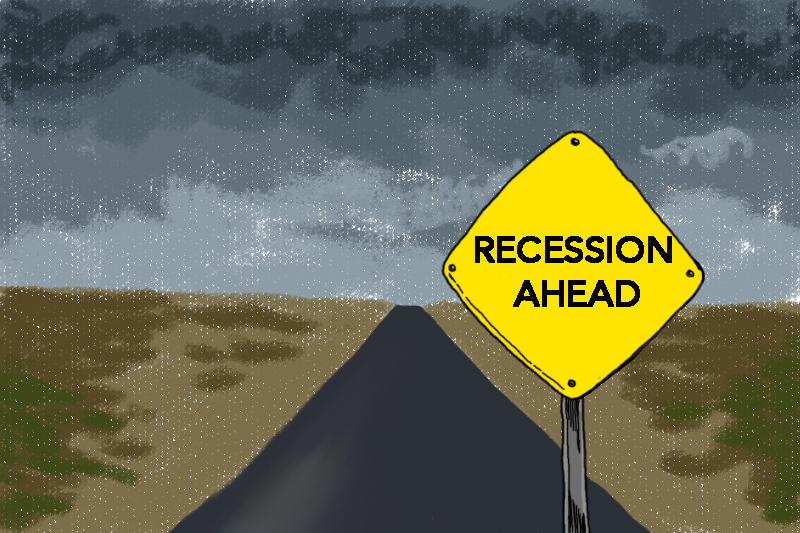 Here are the best ways you can prepare yourself for the next recession. Your future self will thank you. The goal is to have six months worth of living expenses stashed in your savings account. If you haven’t started saving yet, or feel like saving is tight on your budget, let Digit help you get started. The app will look at your spending habits and automatically move money to your savings account based on what you spend. Getting money to your savings account is the hard part. Once it’s there, you’ll be that much better off. No matter how much you like your job or how many years you’ve been employed there, make sure to always keep your resume updated. You might also want to pursue extra certificates or training now while the economy is stable and you’re not at risk of losing a job. Besides your resume, make sure that your LinkedIn profile is in good shape, too. Make a plan to pay off your debt and set a date that you’ll be debt free. The faster you pay off debts, the safer you’ll feel when the next recession does hit and money is tight. You can also have more financial flexibility now by living beneath your means and trading in your nice car or bigger home, for a smaller or more affordable one. That way, facing a market downturn or pay cut won’t seem like as big of a deal. You’re 10 years older since the last recession and 10 years closer to retirement. Meet with a financial adviser and make sure your investments are in order. If you’re just getting started investing, check out Stash. All you need is $5 to start and you can immediately buy fractional shares of Exchange-Traded Funds (ETFs) or stocks. While a downturn in the market will impact your portfolio in the short turn, the best investment advice is to start early and let compound interest work its magic.